I love, love homemade gifts :) both giving and receiving them is so much fun .. 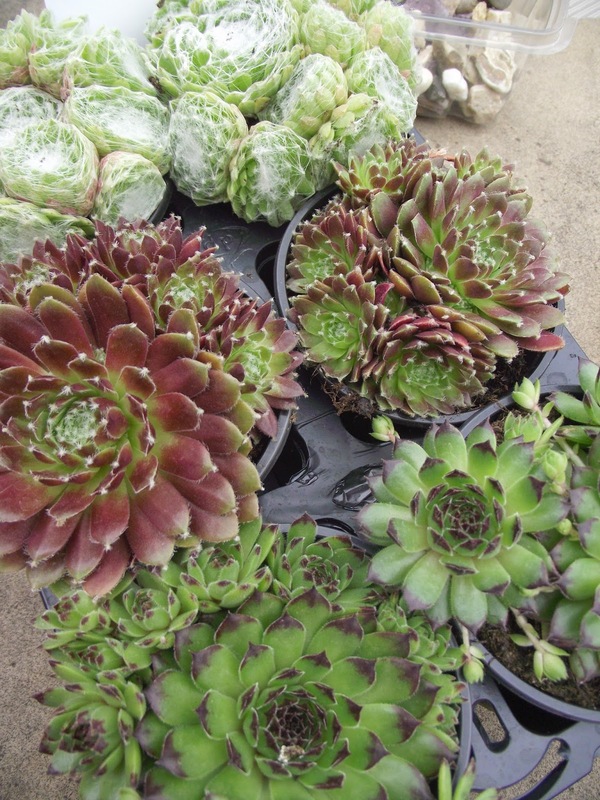 I (with a little help from my girls) made these simple Succulent Gifts as an end of year gift for my girls teachers .. I watered mine and left them over night before gift wrapping .. 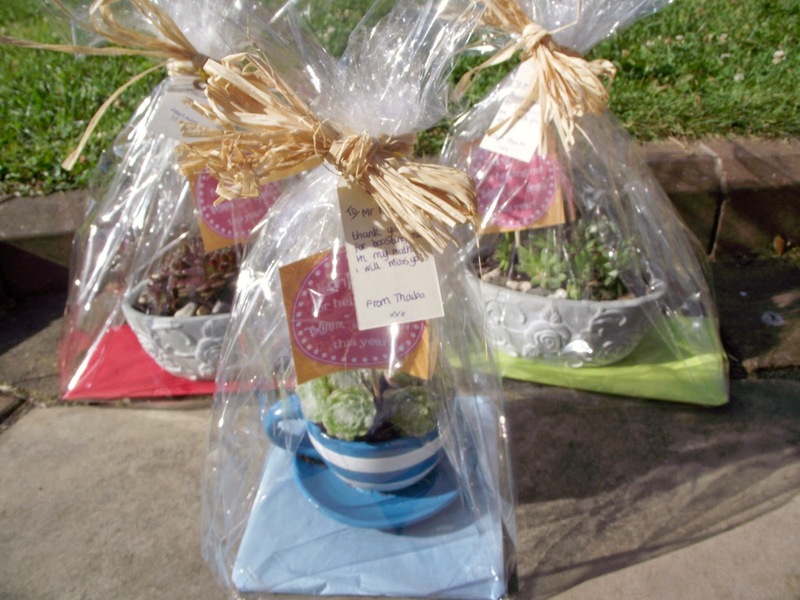 I added a "Thank you for helping my grow and Bloom this year" to each pot ..
To gift wrap, I covered some cardboard with tissue paper , so that the cellophane would squash the succulent and then tied with natural raffia.. The long Summer Holidays are less than a week away. The late nights, movies , picnics and ice cream will soon be filling our days :) .. I hope that these ideas have given you a little inspiration ?? 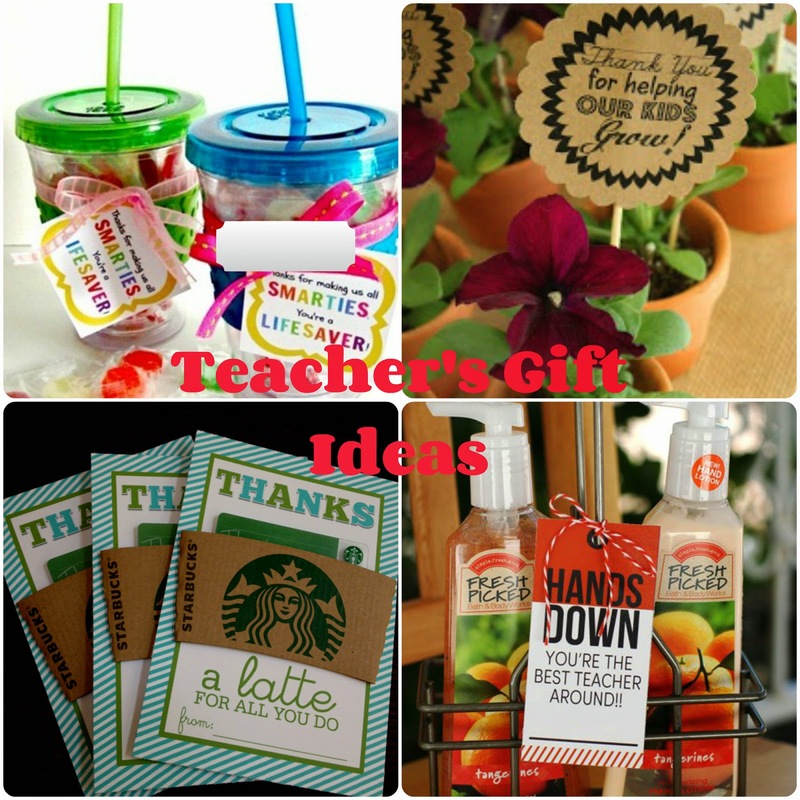 Are you more a homemade or pre-made gift giver ??? 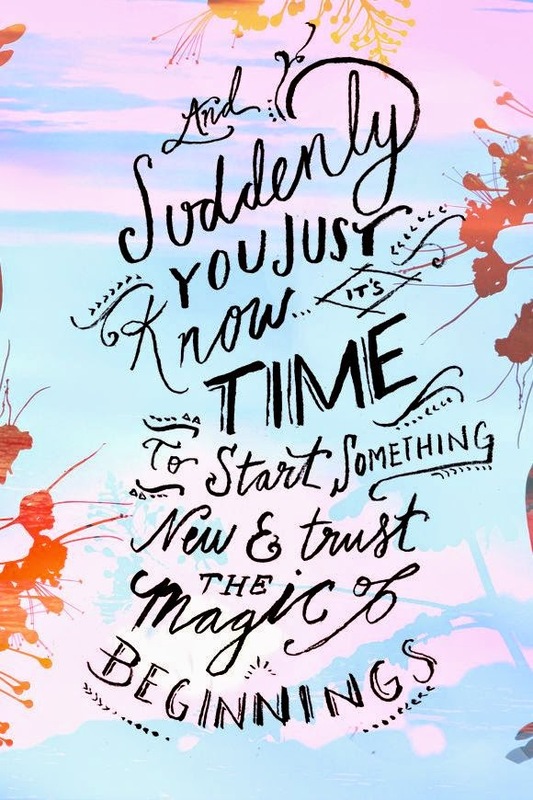 As I start on my new adventure with "Oh So Peachy" , I am excited for change, to be challenged ,excited, a little nervous (Is anyone reading what I have to say ?) ... but these feelings drive me to the endless possibilities of starting a fresh..
After all who knows where this adventure could lead ?/? Its no secret that I love to experiment in the kitchen. 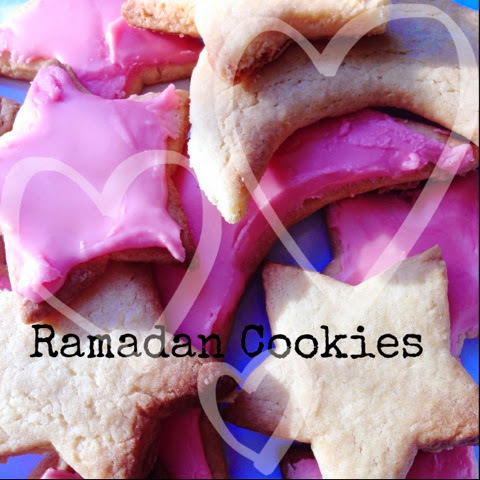 I love how simple ingredients can come together to create something yummy, cookies are definitely one of those edible things you can make in so many ways, perfect for any occasion. This weekend I had two little helpers :) my 7 and 3 year old.. In a bowl mix cream butter and sugar until smooth. In a separate bowl combine baking powder with flour and add a little at a time to the wet ingredients. The dough will be very stiff. 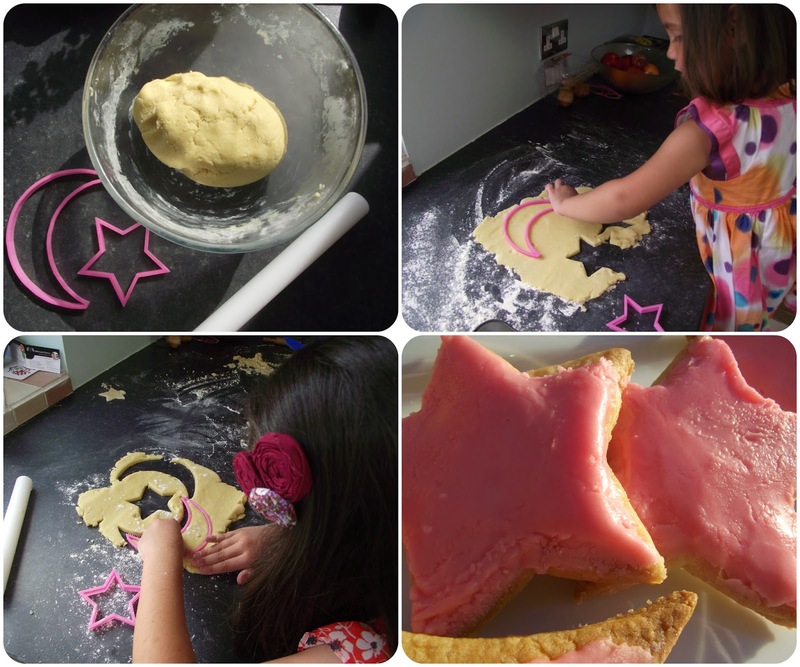 If it becomes too stiff for your mixer turn out the dough onto a worktop. DO NOT CHILL THE DOUGH. Divide into workable batches, roll out onto a floured surface and cut. You want these cookies to be on the thicker side. Bake at 350 for 6-8 minutes. Let cool on the cookie sheet until firm enough to transfer to a cooling rac. I love experimenting with new desserts !! 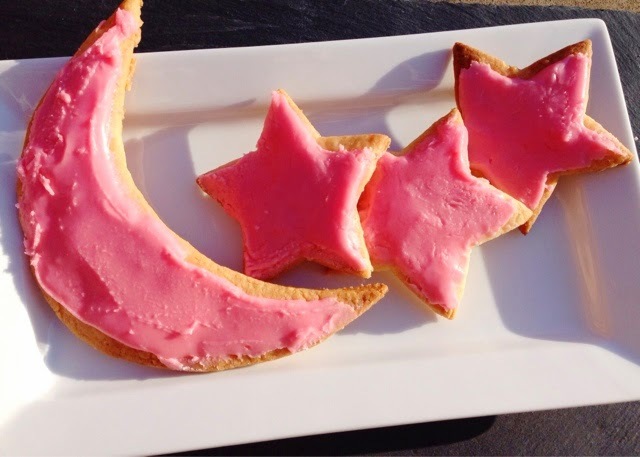 The combination of simple ingredients with a pop of colour really makes for an awesome sweet surprise .. This Simple Strawberry Trifle, will definitely win your guests over and it is really simple to make too, bonus !! Chop the pre-made cake/roll into slices and layer at the bottom of your dish, press together to form your first layer. Pour on the custard and smooth out with a spoon. Whisk the cream until it becomes smooth but not too thick, add on top of your custard . 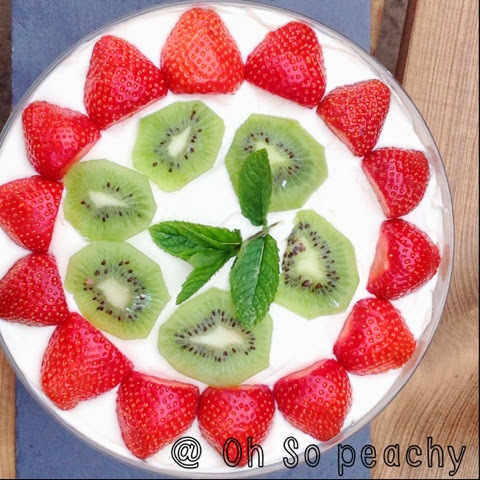 Layer with fruit, I chopped Strawberries in half length ways and places them around the edge, then filled the centre with kiwi fruit. Repeat these steps again .. When you are ready to serve gently sprinkle with icing sugar. So, how is your Ramadan so far ?? I am not gonna lie I have found a few days difficult :( but Alhamdulilah .. 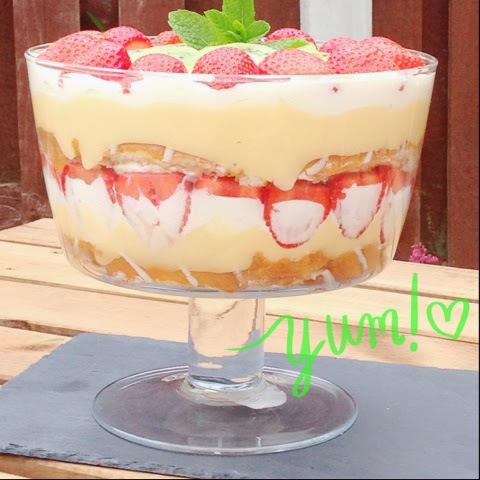 I will be back tomorrow sharing a simple Recipe for my Strawberry Trifle !! 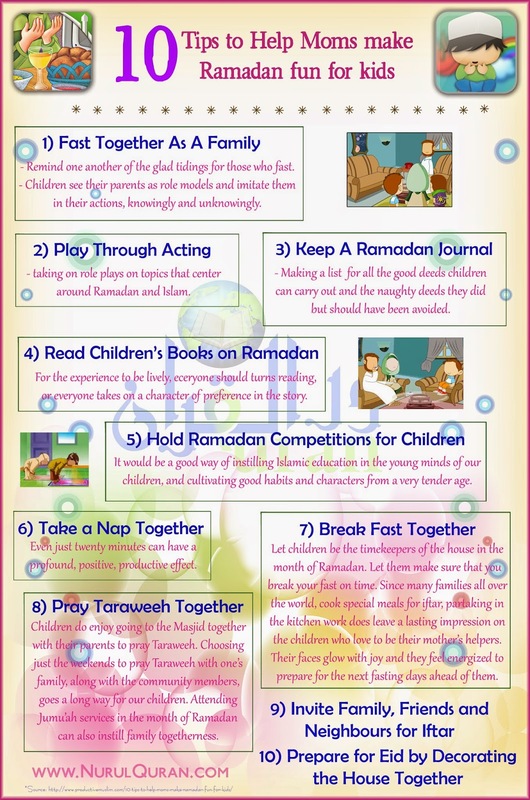 One of the things I wanted to accomplish this Ramadan was starting a few traditions in our home, getting the girls excited about Ramadan the meaning and a better understanding of the reason Why this month is so special to Muslims. 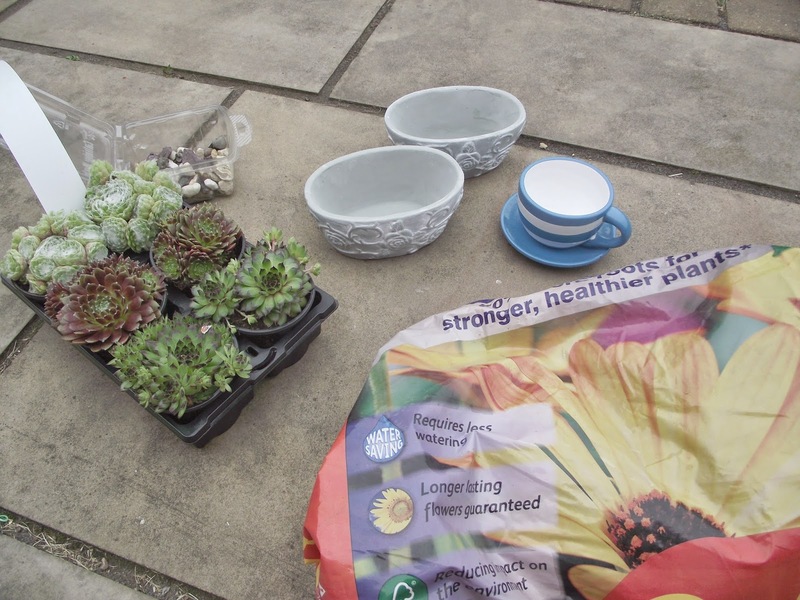 The contents of each baskets where very similar I just changed the colours up to suit each of my daughters, the older 2 (12,10) had exactly the same and the younger 2 (7,3) had very similar also..
My girls loved them !!! 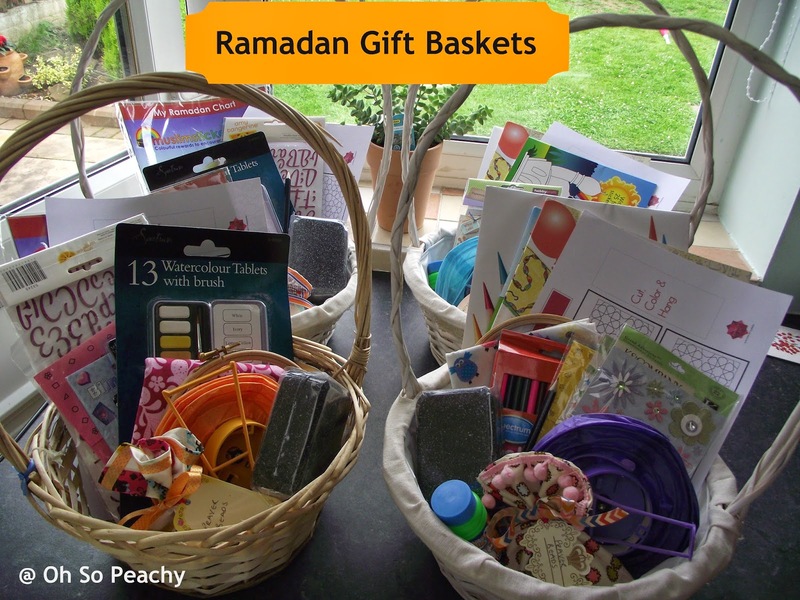 I definitely think these will be a new tradition and I am looking forward to creating with them this Ramadan whilst we discuss what Ramadan means to us ..
you may not take any images or content from this site without written permission. © 2013. Powered by Blogger.